The optimistic comments on 12 April follow months of steadily worsening relations over a growing number of contentious issues between the two NATO allies, including Turkey’s jailing of Brunson, as well as a dozen other US citizens and several Turkish employees of US diplomatic missions in Turkey. 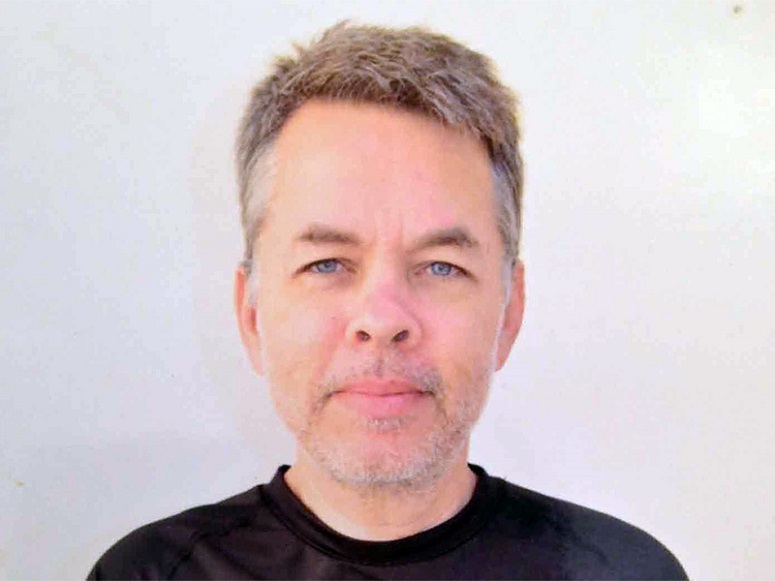 “We have never seen any evidence that Pastor Brunson is guilty of any crime,” the unnamed official told the Turkish Hurriyet Daily News. Brunson’s detention and arrest one and a half years ago was made on “very slim evidence of crimes under the state of emergency,” the official said. “If the state of emergency did not exist, there is no way a Turkish judge would entertain these cases,” he concluded. Turkey’s current “state of emergency” regulations, renewed repeatedly since the failed coup to overthrow the government of President Recep Tayyip Erdogan in July 2016, have authorised a wide-ranging crackdown against anyone suspected of collaborating with the Fethullah Gülen Terror Organization (FETO), accused by Ankara of orchestrating the coup. Led by Gülen, an ageing Muslim cleric living in self-imposed exile in Pennsylvania, the transnational Islamist sect is widely believed to have infiltrated Turkey’s armed forces, civil service, judiciary and media. More than 50,000 people have been arrested and some 150,000 civil servants fired or suspended from their jobs, including police, military personnel, teachers, judges and prosecutors, many of whom are still in jail or unable to return to their work. Now 50 years old, the pastor of the Izmir Resurrection Church has remained in Turkish detention centres and prisons for the past one and a half years, caught up as a political hostage in Ankara’s ongoing determination to purge FETO’s influence from Turkish society. He faces 35 years in prison if convicted on the charges of supporting terrorist organisations and conducting political espionage. Last September, President Erdogan had suggested publicly to the US to swap “your pastor” [Brunson] in exchange for Turkey’s demanded US extradition of “our cleric” [Gülen] to Turkey. But the US judiciary contends that despite 80 boxes of evidence submitted against Gülen, who was once a close Erdogan ally, the files lack the hard, credible evidence required under US laws to extradite a legal permanent resident of the US back to Turkey. The US official’s remarks from Ankara echoed a Wall Street Journal report on 4 April, stating that the Trump administration was “stepping up efforts” to secure Brunson’s release, “working to remove irritants to relations between Ankara and Washington before the pastor’s first court hearing [on] April 16.” Reported interventions by the US State Department have delayed recent congressional attempts to impose US sanctions against Turkey over longstanding disagreements. After Tillis was granted a visit with Brunson in his Izmir prison cell in recent weeks, the senator stressed that he considered his constituent a political prisoner. Finally released less than a month ago to Brunson and his lawyer, the 62-page indictment charges the American pastor with establishing links with FETO as well as the illegal Kurdistan Workers Party (PKK), an armed separatist group fighting against Turkey since 1984. The charges include allegations that Brunson was involved in converting Kurdish Muslims to Christianity and supporting the establishment of a Kurdish state in Turkey. Some portions of the indictment text have been redacted, ostensibly for national security reasons. “It was understood that some of the church’s executives and priests were trying to take root in our country by establishing associations under the guise of a missionary operation,” the indictment said. “[They were] aiming to divide our country into a few pieces and give a small part to the administration of the FETO terror group,” it concluded. Among the multiple accusations claiming Brunson’s links with both FETO and PKK activities, one anonymous witness asserted that all Evangelical Christians believe that ethnic Kurds are the “elect thirteenth lost tribe of Israel” who will survive the battle of Armageddon, which he claimed was to be fought in Turkey and led by Protestant Christians. According to an April 10 report in Habertürk newspaper, several US senators (one reportedly a former classmate of the pastor) have requested to observe Brunson’s trial before Izmir’s Second Criminal Court. Washington sources indicate that newly confirmed US International Religious Freedom Ambassador Sam Brownback has also applied to the Turkish Justice Ministry to attend the opening hearing on Monday. From Ankara, the US official confirmed that US government representatives “will be represented at the hearing” if the trial is held open to the public. As an ordained minister in the Evangelical Presbyterian Church, Brunson earned MA and MDiv degrees in theological subjects, as well as a PhD at Scotland’s prestigious University of Aberdeen, before moving to Turkey with his wife and three children 25 years ago.